EXO member Baekhyun’s very own fashion label has officially been launched! 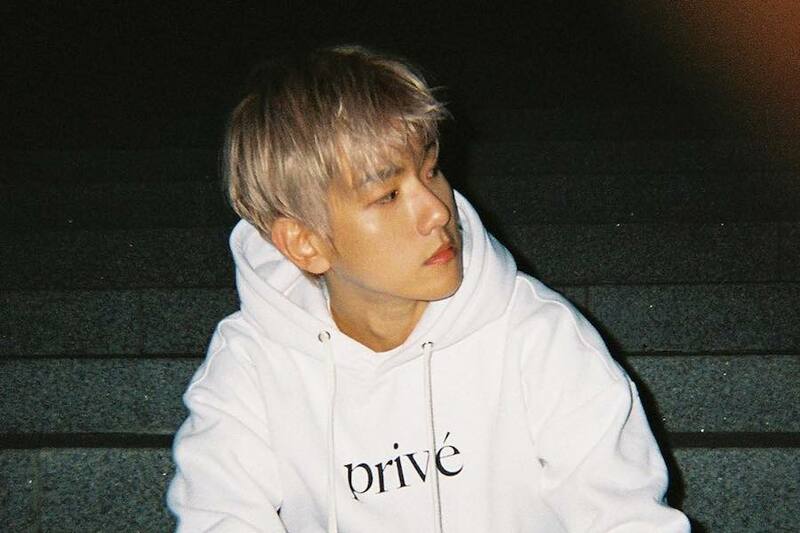 Baekhyun’s Privé by BBH is a streetwear brand that aims to be “commercially available and accessible to everyone” with all revealed items under $100. Baekhyun joined Privé’s brand director Danyl Geneciran and is currently Privé’s co-creative director. Following the website’s launch on July 6 at 12 a.m. ET, the site has been down presumably due to an extremely high amount of traffic. We are currently facing server issues and we are doing our best to fix the situation. We will notify you once we are up and live today! We apologize for the inconvenience this has caused and we thank you for your patience.